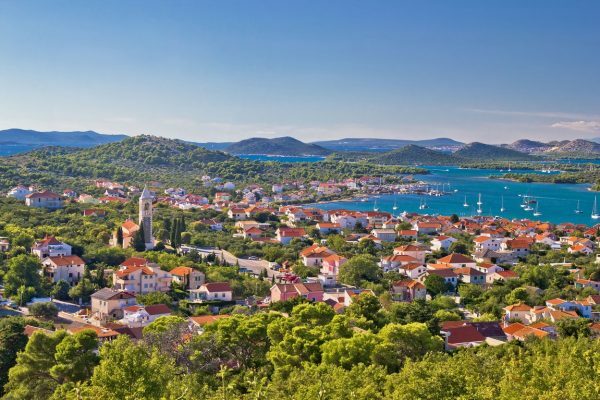 The Croatia real estate area section of our site is intended to give you a brief overview of some of the more popular areas to buy property in Croatia and more specifically Dalmatia. There is a lot of information on the internet and we have, where possible, included a link to the local tourist board website, if one exists. 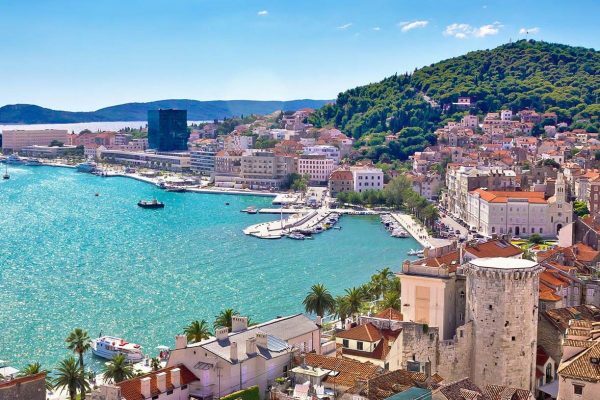 However, for more detailed information about Croatia real estate in general, property prices, the different villages and locations of interest within these areas, please contact the office. 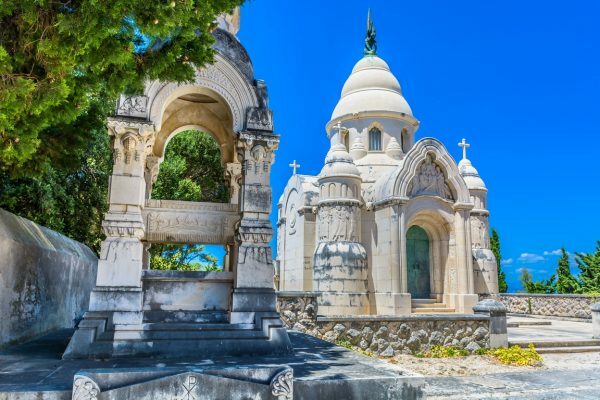 With such pristine natural beauty, charming and romantic villages, both inland and by the sea, as well as lots of cultural sites of interest all over Dalmatia, it is hard to go wrong. 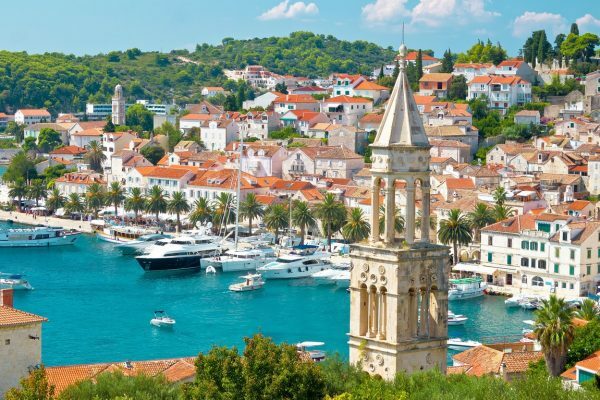 Croatia is undoubtedly one of the most interesting tourist destinations in Europe today. In the last few years the country or parts of the country have frequently appeared in the ‘hot’ sections of the travel media and it is easy to understand why. 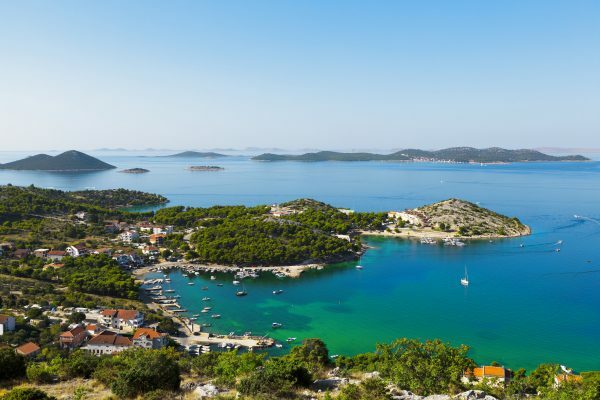 Croatia has approximately 6000km of coastline including its mainland and islands and most of it is in pristine condition. 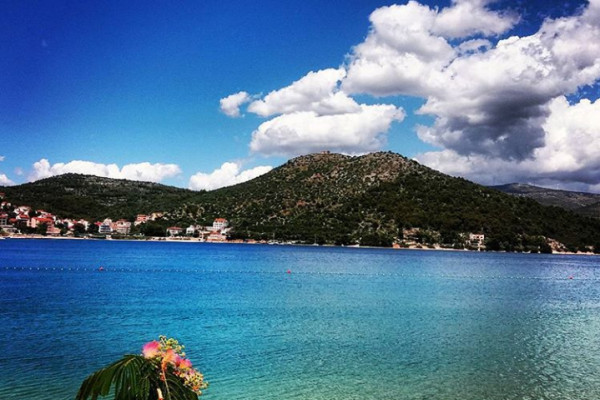 This is why Croatia has over 100 Blue Flag beaches, one of the highest in Europe and incredible, given its size and population. 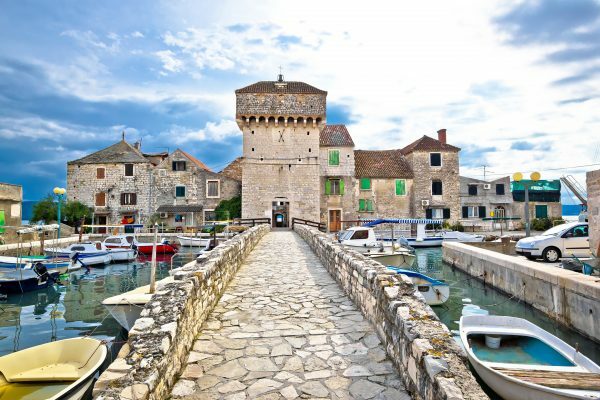 Moreover, it has a rich history and culture which is reflected in the fact that Croatia already has 7 UNESCO protected sites with several more in process. 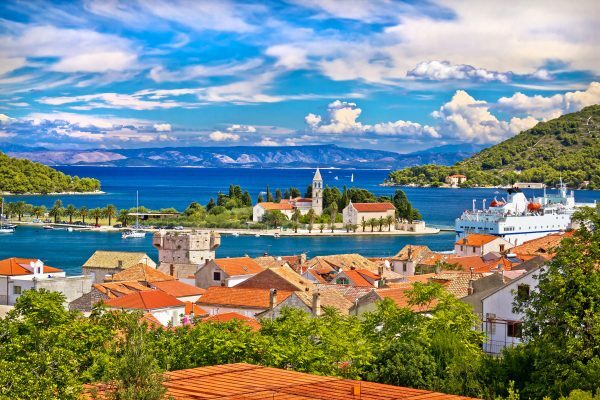 And, perhaps most importantly, it has an excellent climate with the central and southern areas of Dalmatia regularly recording the highest number of annual sunshine hours in Europe. 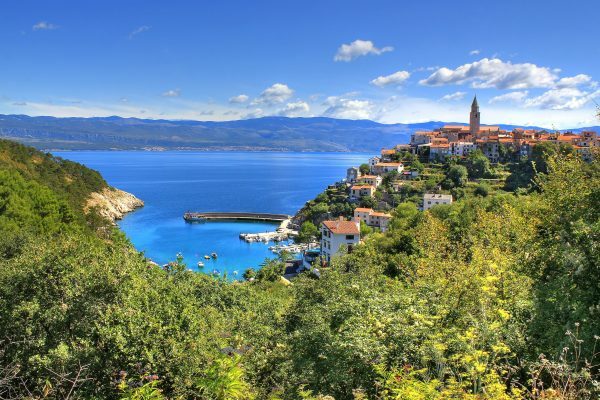 If you would like to visit the Croatian tourist board website, please click here.